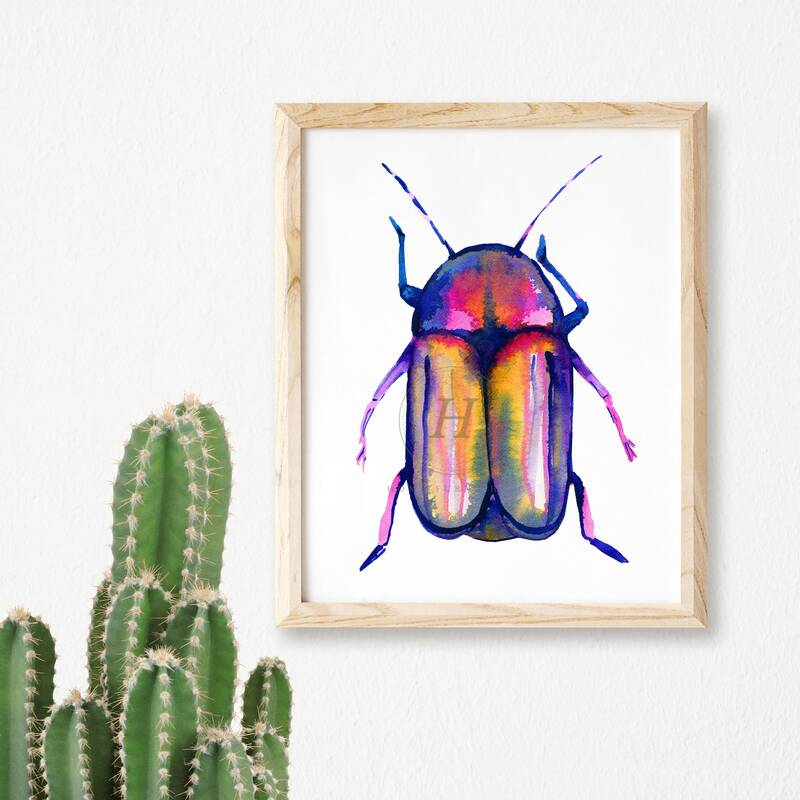 Watercolor Beetle. 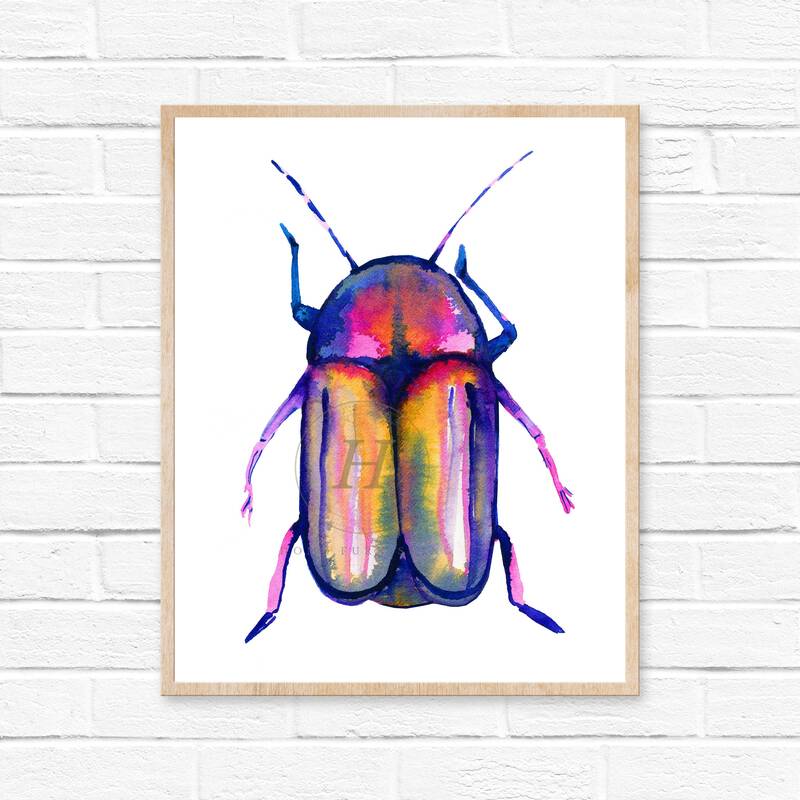 Watercolor Beetle Art Print. Kids Room Decor. 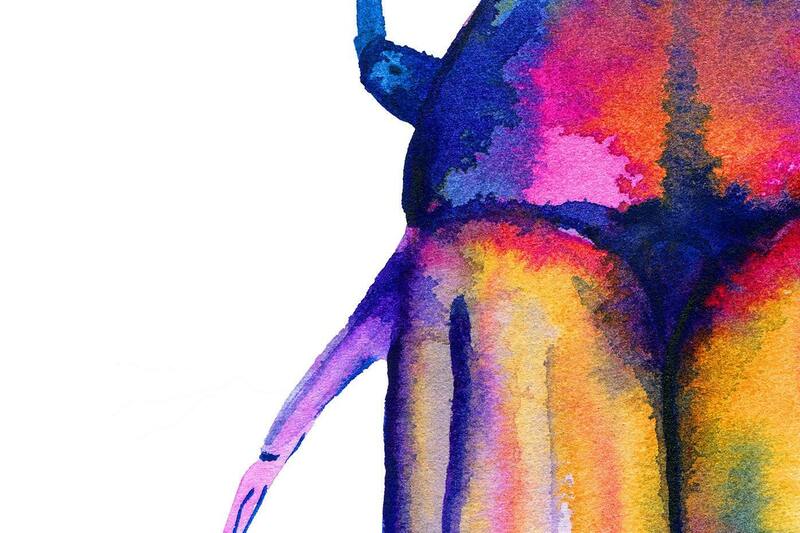 Watercolor Bug. 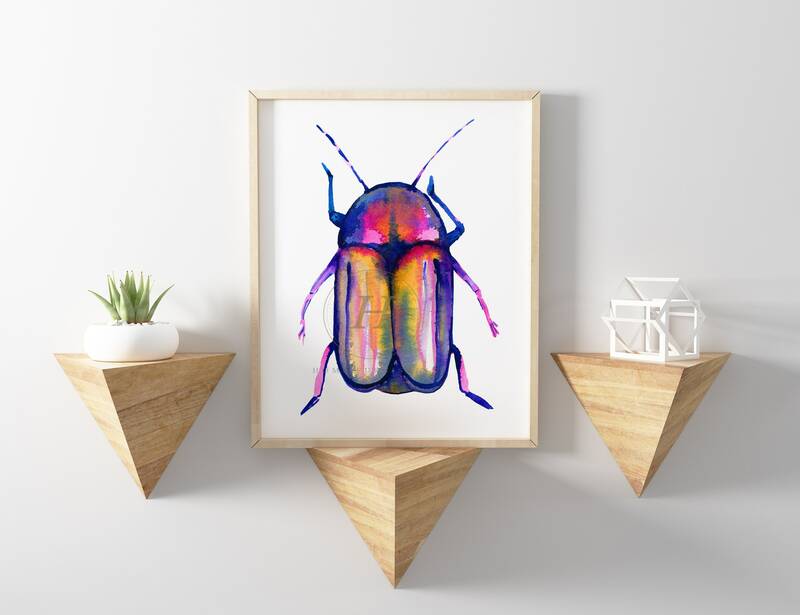 Beetle Wall Art. 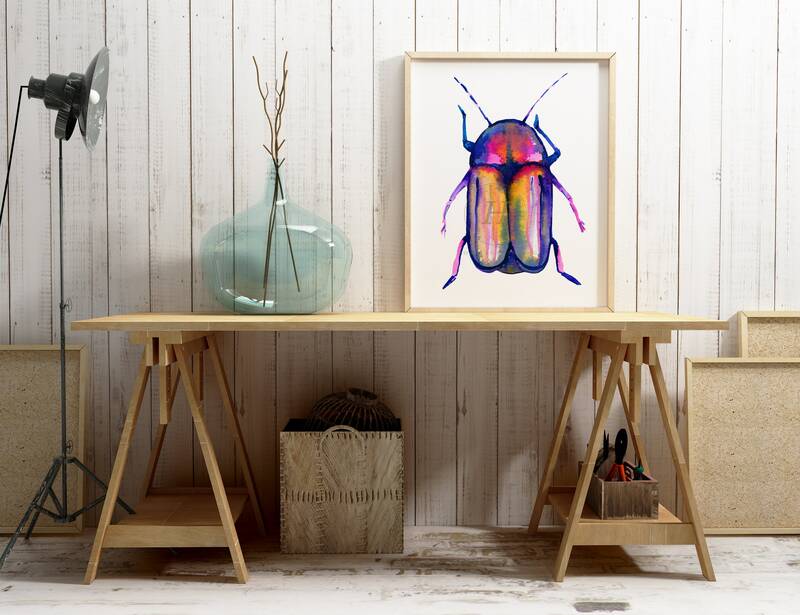 Colorful Insect Art. Boys Room Art. 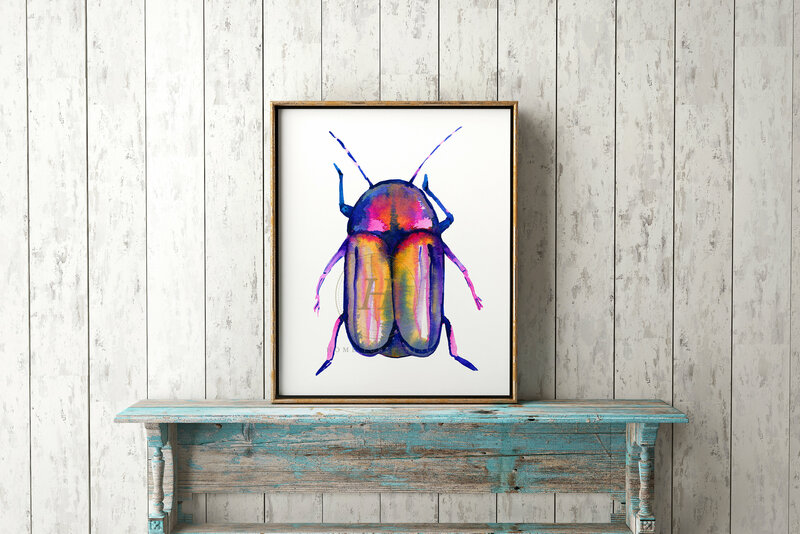 This beetle print was made with love for you; a lovely beetle illustration will suit any room in your home.